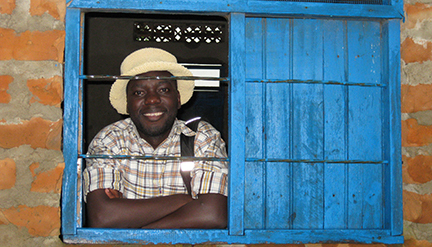 Denis has worked in the hospice and palliative care profession in both Uganda and the US. In fact, he is the oldest son of Uganda’s first palliative care nurse, Rose Kiwanuka, whose work with the Palliative Care Association of Uganda was featured in Hospice Foundation’s first film Okuyamba. He has a strong background in establishing collaborative partnerships between hospice and palliative care organizations and other NGOs, educational institutions and community groups. 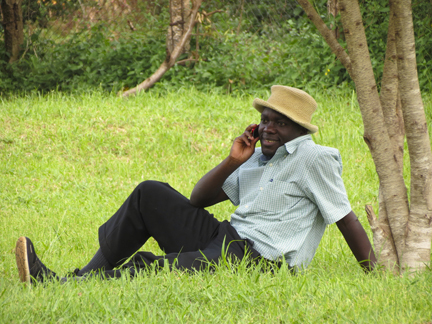 A native of Uganda, where much of Road to Hope was filmed, Denis’ knowledge of the country and language was integral to providing logistical support for filming the documentary. He also provided translations. Denis is currently the International Programs Coordinator at Hospice Foundation. 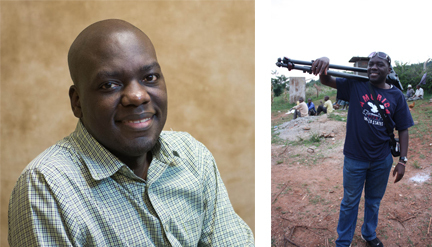 He previously served as a Finance Assistant at the African Palliative Care Association in Kampala, Uganda. He received a degree in Business Administration from Makerere University and is enrolled in the Masters of Public Administration program at Indiana University South Bend.